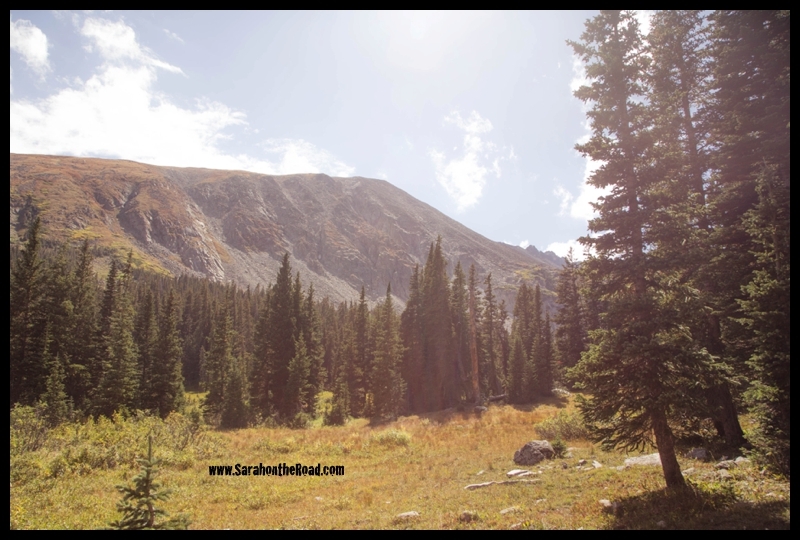 …thinking about hiking in Colorado! Love–love–love this spot! This entry was posted in International Travel, Photography, Wordless Wednesday on October 26, 2016 by Sarah on the Road. From Thanksgiving Weekend…one of the many walks I went on with Gus. 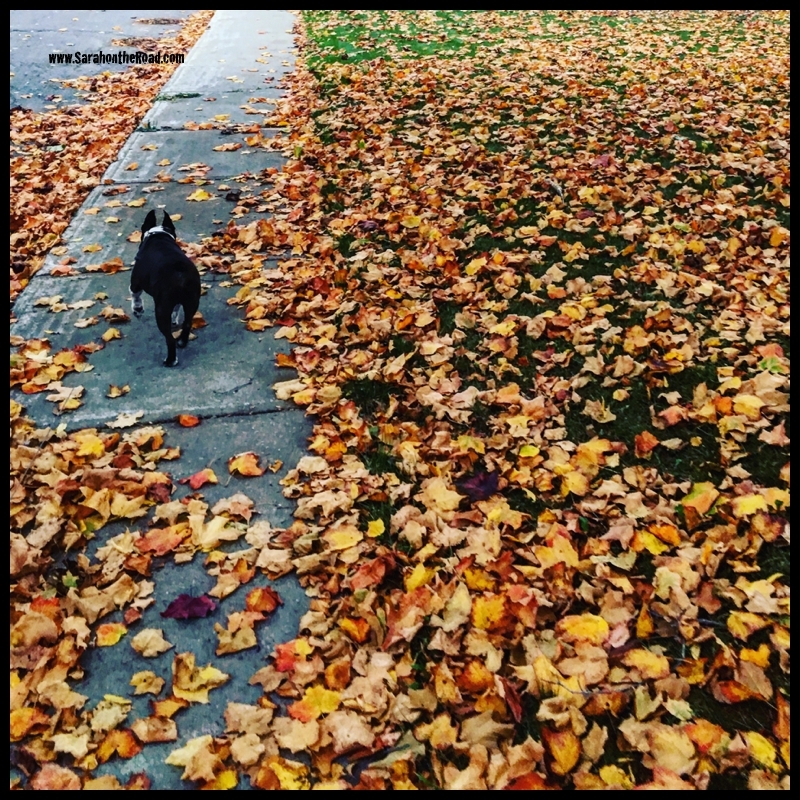 This entry was posted in Wordless Wednesday on October 19, 2016 by Sarah on the Road. 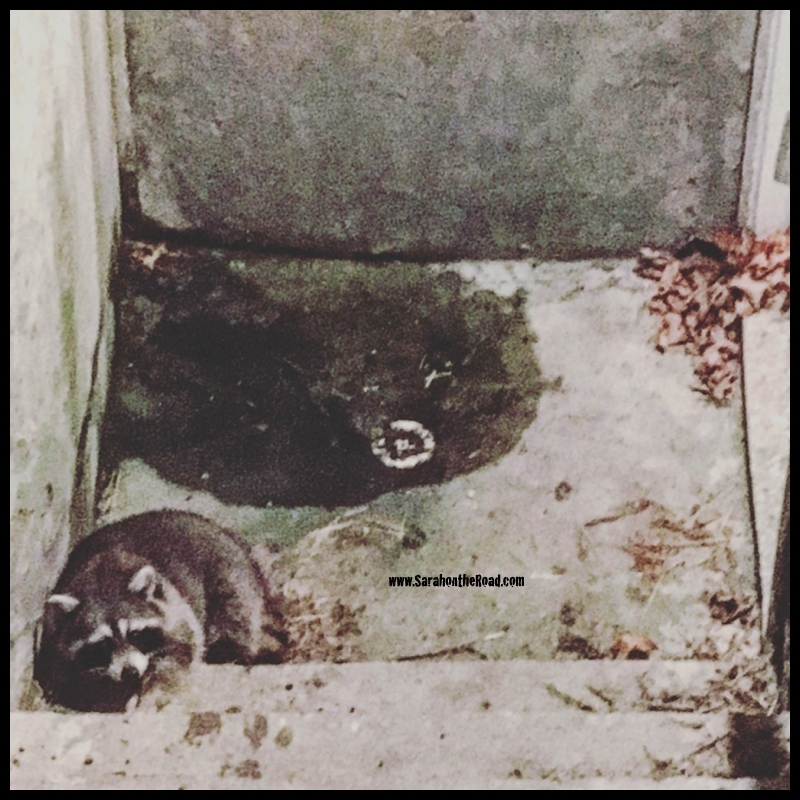 This entry was posted in Wordless Wednesday on September 21, 2016 by Sarah on the Road. It’s time to bring back Wordless Wednesdays!!! 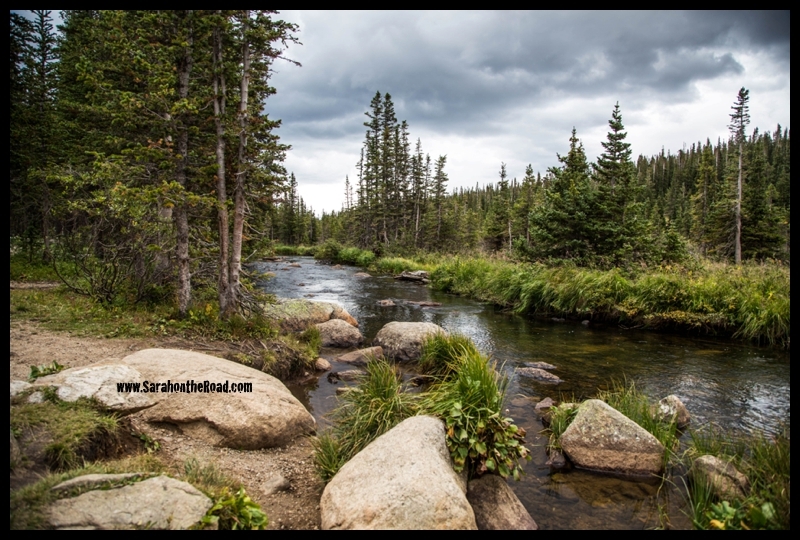 Somewhere on the trail from Brainard Lake past Long Lake on the way to Lake Isabelle in the Indian Peaks Wilderness Area in Colorado! 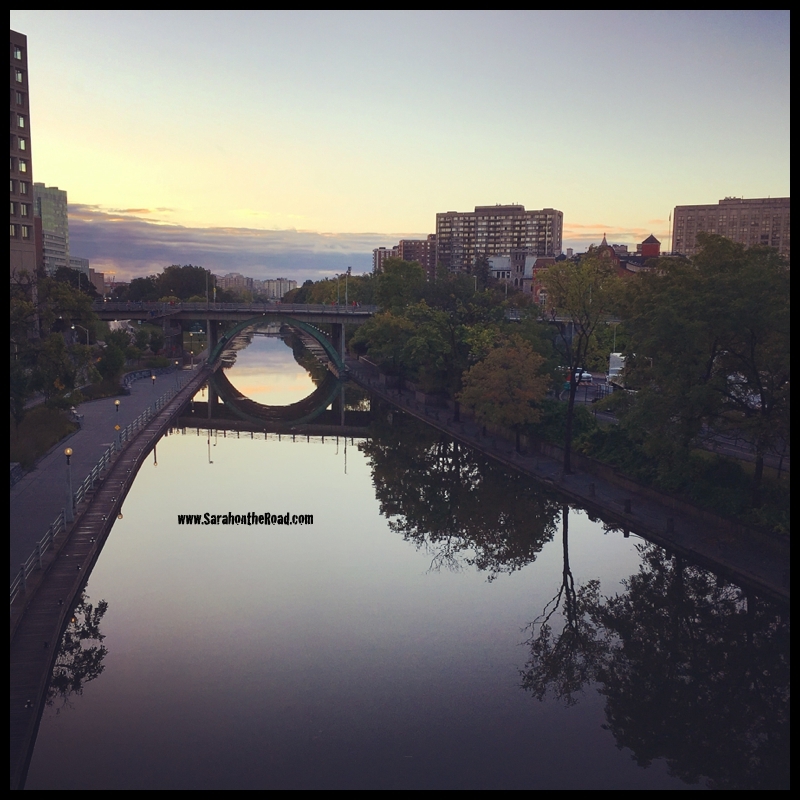 This entry was posted in Wordless Wednesday on September 14, 2016 by Sarah on the Road.